Fargo’s New Party Bus offers free rides to all bars! Fargo, ND – Fargo is now offering a new free service for those who have been drinking. 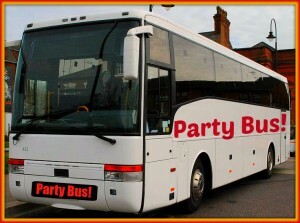 It is called the Party Bus! The Party Bus will provide drinkers free rides to and from all bars in the Fargo and West Fargo area. As punishment for tearing down Ralph’s and Kirby’s, Moorhead is not included. If you and your friends have been drinking quite heavily, perhaps after a heart-breaking Bison football loss, just use your smartphone app to request a free ride to your next pub on the Party Bus! This free service, which is thoughtfully provided by Alcoholics Anonymous, will only be available from noon to midnight and will run every Thursday through Sunday. Have you been wanting to get out more and do more binge drinking but were always worried about getting pulled over by the cops? 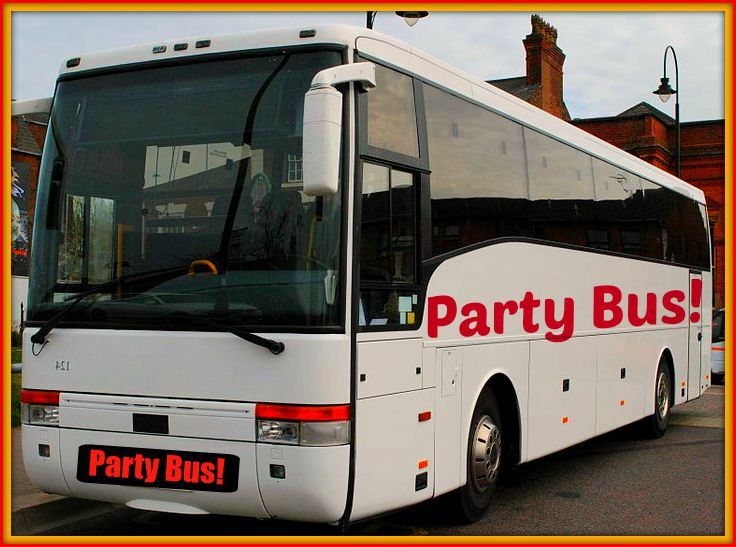 Now you can, and leave all the driving to the Party Bus!